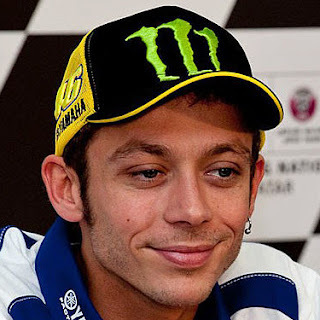 Valentino Rossi and Maverick Viñales are not fast on all routes. Yamaha technician Kouji Tsuya explains why this is and where the strengths of the latest chassis lie. "Our 2017 Yamaha has not shown a good performance during the races like in Jerez and Catalunya this season, but the tires did not fit our bike. This is one of our strengths - the Kurvenspeed. Our riders Rossi and Viñales were no longer able to achieve the desired lap times, "emphasizes Kouji Tsuya, 2017 M1 Project Leader and MotoGP Group Leader. After the Catalunya GP, a new chassis was tested there on Monday, which had overall advantages, but since then also revealed weaknesses on some of the slopes. And this was brought to a time when the Tech3 Yamaha team delivered strong performances with Folger and Zarco - followed by the GP of Germany in second place. The Tech3 team used last year's motorcycles. Nevertheless, rookie Johann Zarco has defeated nine-time world champion Rossi in three races three times already. They are primarily the low-grip tracks Yamaha suffers. In Brno, Yamaha finished with riders 3 and 4 with Viñales and Rossi. 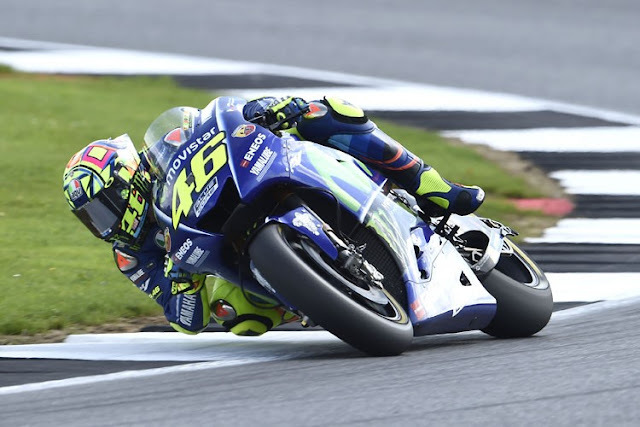 Lastly, Viñales won in Silverstone, Rossi finished third.